Vodafone India has taken its feud with market newcomer Jio to the Delhi High Court, stating the free voice services being provided Jio violated regulator tariff orders. According to Live Mint, Telecom Regulatory Authority of India (TRAI) has set out rules which state inter-connection usage charges (IUC) form the floor price of tariffs in the country. Free voice calls can be offered on a promotional basis for a maximum of 90 days, though the continuation of Jio’s offer at the turn of the year forms the basis of the Vodafone complaint. Jio’s initial offer to capture Indian customers was supposed to end on March 31, though it has been extended for an additional 90 days. Jio believe it is acting completely within the rules, as it is a separate offer, though Vodafone has stated to the court it is aggrieved by TRAI’s stand of allowing the alleged violation to continue. The basic argument from Vodafone is that free voice calls cannot be deemed as a promotional offer, as voice calls are completely free across all the plans of Jio. To meet the IUC demands of TRAI, other deals would have to counteract the promotional offer, meaning the weighted average of all other plans of telco complied with IUC floor price. Elsewhere in the Indian market, Jio has continued its dogfight with Bharti Airtel. 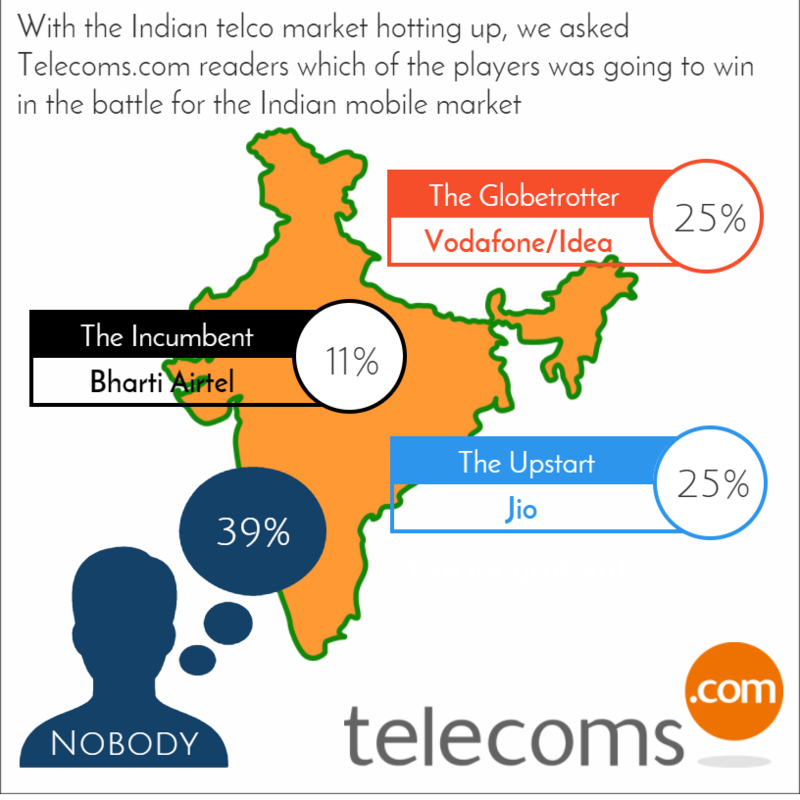 Jio previously claimed the market incumbent is responsible for a severe dropped calls rate of 53% of customers by not providing enough points of interconnect (POI). Airtel has hit back however, claiming it has provided as many as 35,000 POIs to Jio, and any problems the challenger is experiencing is only down to its own inadequacies. For more in-depth coverage of this childish back and forth, check out our sister site Light Reading. Bickering over the increasingly lucrative Indian market is not exactly new, but it is reaching new heights. What area of the telecoms and tech industry should be the top priority for regulators?